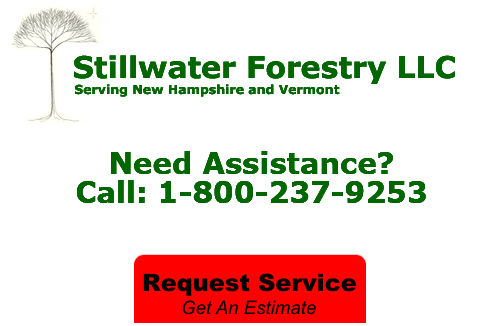 Stillwater Forestry, LLC has been providing essential forest management services for over a decade now. Established in 2007, our hands-on, industry-related expertise goes back even farther than that. The bottom line is that we have built the impressive reputation that we have by treating your land the way you want. Your total and complete satisfaction is our top priority and we look forward to demonstrating that, in person. If you need Forestry Management Services, you can count on our Rockingham forestry management experts! Getting proper appraisal and harvesting is critical. In most cases, this is the entire purpose of owning the land and your investment should be earning you a profit. Simply put, you can trust us with every single tree. We will help provide you with professional industry guidance that will help ensure you get top dollar. We provide the work that is essential for forest preparation. This makes it easier to access timber, making your wood more valuable. It is also about harvesting the right trees at the right time. Otherwise, you could end up causing more harm than good. Ultimately, it is you and your profits that pay the price. You need to know that you have someone working with you to be on your side for the process. 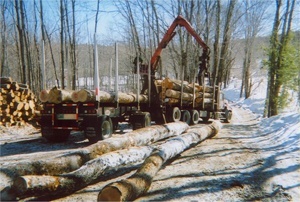 So when it comes to your timber harvesting, think of Stillwater Forestry, LLC. If you are looking for a Rockingham forestry management professional then please call 1-800-237-9253 or complete our online request form.